In an industry with its fair share of fledgling upstarts and fad chasers, a dietary supplement company founded upon Nobel Prize–winning science and run by the former number-two at Dell stands out. HumanN, founded in 2009 as Neogenis Laboratories, introduced the concept of nitric oxide enhancement through functional foods and food-based supplements. 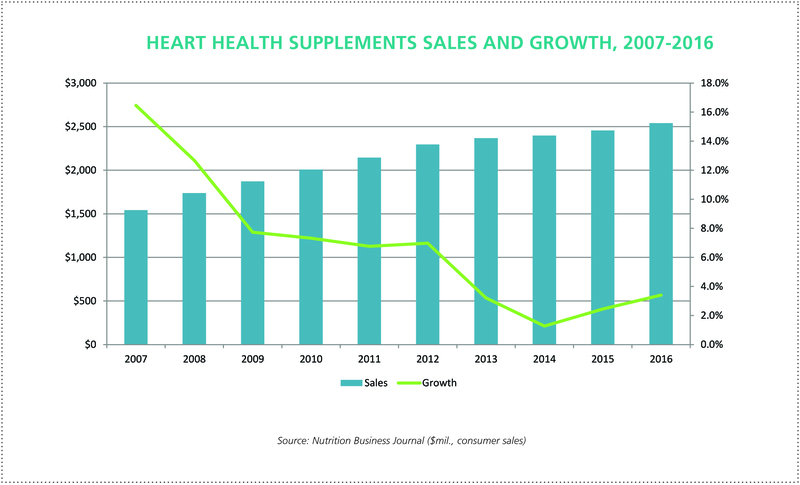 By taking a long-term approach—slowly building a business based on solid science, secure patents and a slick digital platform—HumanN has garnered trust among consumers, cardiologists and sports nutritionists. The company now offers roughly a dozen products, ranging from its flagship heart health formula, Neo40 (which has now sold over 40 million tablets), to exercise-enhancing BeetElite, used by legions of pro athletes. HumanN has twice made the Inc. 5000 List. It all started with the game-changing research of Nathan Bryan, PhD, from the University of Texas Health Science Center at Houston. He’d worked in the lab of Dr. Ferid Murad, MD, a renowned pharmacologist who won the Nobel Prize in 1998 for his discovery of nitric oxide a vasodilator. The team knew that in order to sell this technology, they had to put it into forms people would consume—and ensure that those products would work. “HumanN aims to advance not just the basic science—what does nitric oxide do?—but also applied science: How do we ensure nitric oxide will actually benefit people?” Landes says. 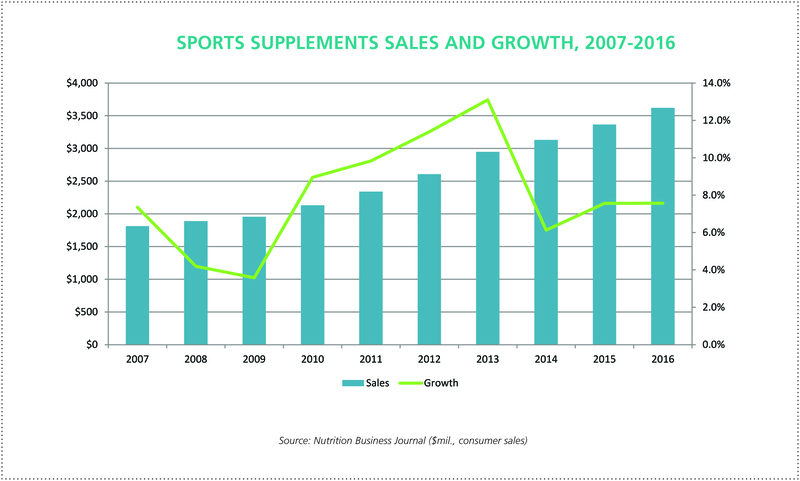 Clearly, HumanN is making its mark in the supplements space and beyond. It is also helping to bolster the cred of an industry often hit with criticism over its products lacking solid, peer-reviewed science. “HumanN is a model for other companies, entrepreneurs and researchers to emulate,” Blumenthal says.